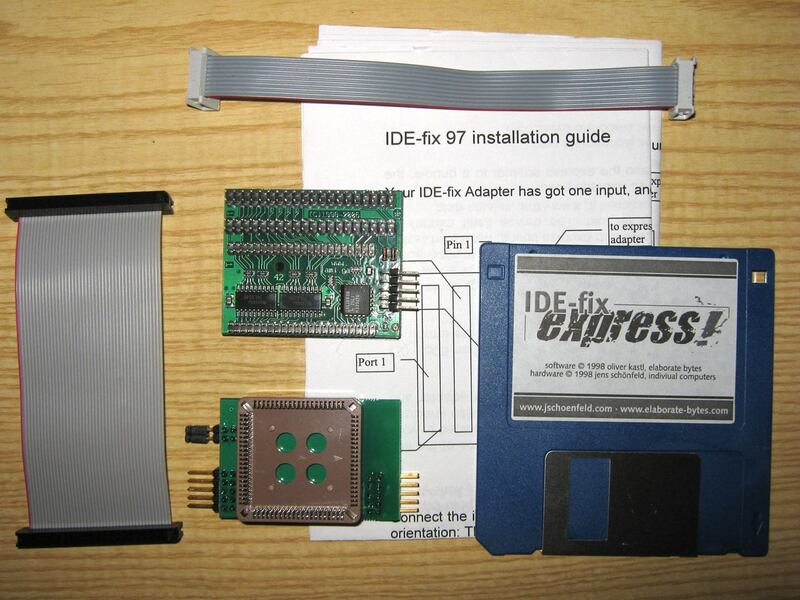 The IDE-fix adapter doubles the internal IDE port of your A1200. 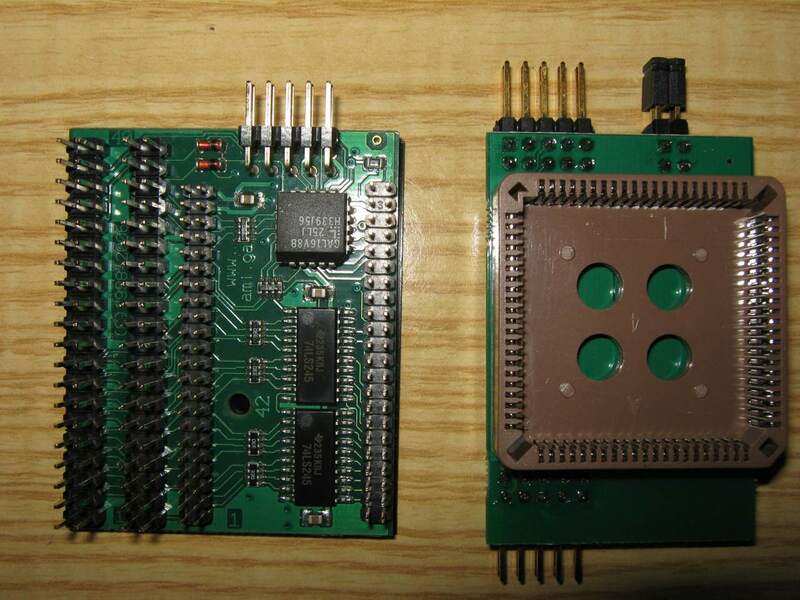 At the same time it’s an adapter from the rather uncommon 2.5 inch standard to the less expensive 3.5 inch standard connections. 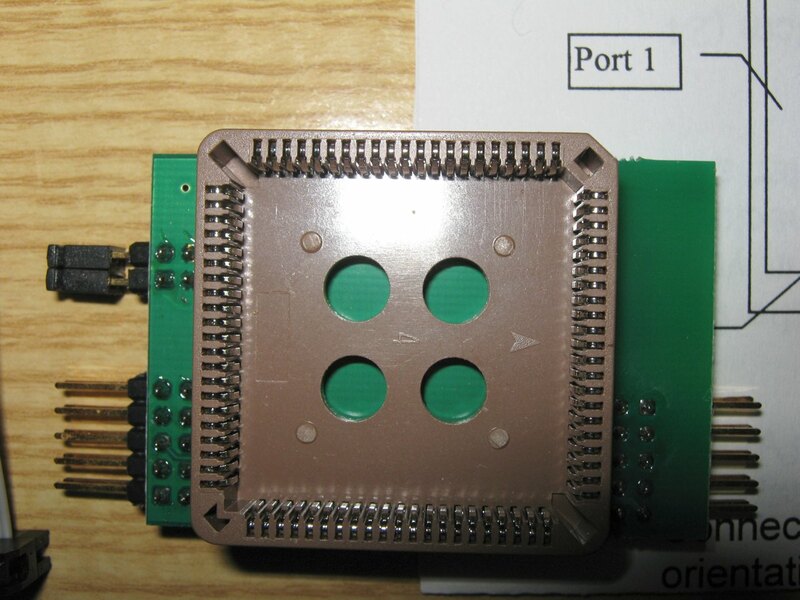 The first of the two IDE outputs is available as 3.5 inch and 2.5 inch connector, to you can use existing cables. 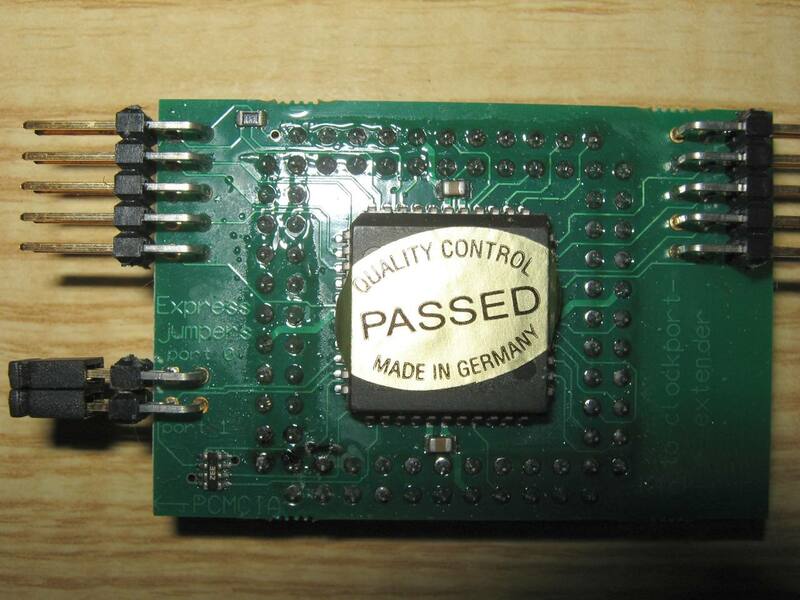 The IDE-fix adapter is buffered and terminated. That means that your Amiga is shielded from noise that is caused by long cables, so it continues working reliably without crashing. use cheap Atapi CD-Rom drives. use removable IDE/Atapi devices (Syquest, IDE-ZIP, LS120). supports TD64-commands – harddisk capacities larger than 4 GBytes possible! Atapi CD-changers (NEC, Sanyo, Torisan) are perfectly supported (CD-change can be done either by a program, or by a separate icon for each inserted CD).